There are several different data points to review when evaluating the current real estate market including median price, days on market and total inventory sold. Below is a snapshot of the last two years closed transaction in Mammoth Lakes and 2013 so far. In summary, both condos and single family homes are selling more quickly than 2012 and at a higher price than in the previous two years. After a slight increase over the summer, inventory levels are low and relatively flat for 2013. Based on actual closed sales so far this year, the trend indicates there will be more condos sold this year than last and about the same number of single family homes. Inventory is needed to support this trend. What does this mean to you? Prices are trending up. People interested in buying should increase their search and identify a property before prices go higher. Sellers can expect to get more than they would have last year at this time. Of course, there is no crystal ball. 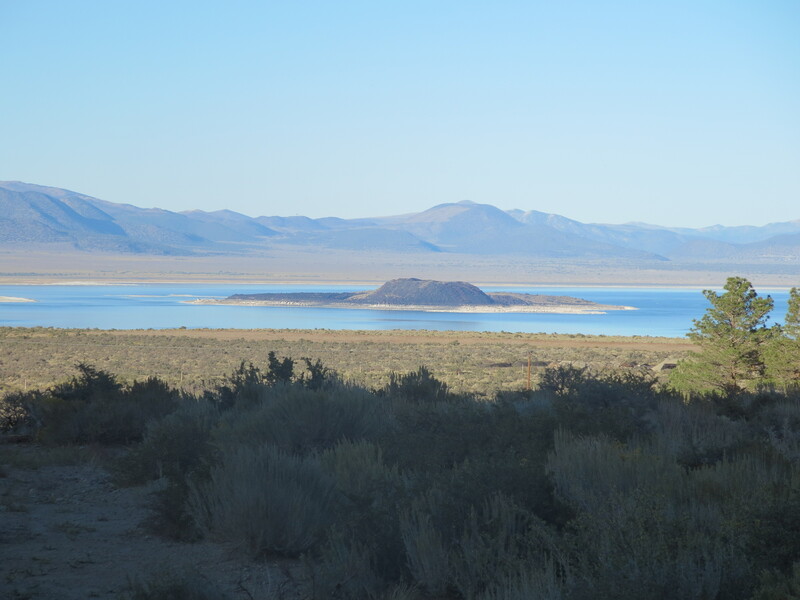 Mammoth Lakes has historically followed Orange County and San Diego by 6-8 months. These areas are still in an upward cycle. Will the upward trend continue? Time will tell. My advice, if you find something you love, then now is the time to make that offer. One of the things I love most about living in Mammoth Lakes is experiencing all four seasons. 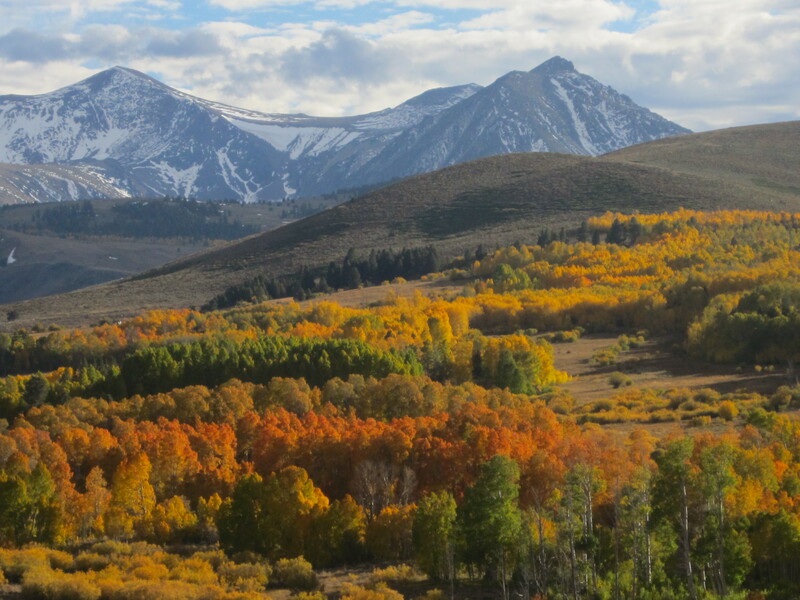 This is something most Californians do not have the opportunity to enjoy but provides spectacular sights for us in the Eastern Sierra. This is a photo I took early October 2013 on my iPhone at Conway Summit. Looking forward to going to the exact spot this weekend….stay tuned! The last thing a buyer wants to worry about is something in their new home breaking or malfunctioning. This is why when representing a buyer I generally include a home protection plan in the offer to purchase. What is a home protection plan? It is a one-year home warranty or service contract which covers the repair or replacement of many of the home system components and appliances that break down over time. Most companies offer various plans and pricing options allowing you to select what is right for you. Why should buyers include a home protection plan in their offer? No matter how prepared you are when purchasing a new home, it can still be a stressful experience. Part of that stress is wondering about unexpected costs and the uncertainty that comes with a new home purchase. 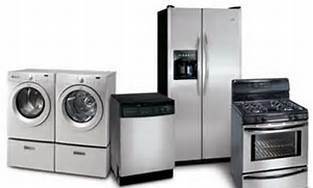 Home protection plans provide confidence that the major appliances and home system components will not be something you need to worry about. Generally after paying a small deductible the cost of the repair or replacement is covered. Even if the seller does not agree to pay the one-time premium (in my experience they often agree), it is well worth the cost since most premiums I have seen are less than the average cost of a service call/repair if you did not have a protection plan. Home protection policies are fairly inexpensive, typically ranging from $300 to $500, depending on coverage. Why should a seller include a home protection plan? A home protection plan can be an effective marketing tool, instantly giving buyers additional confidence in their purchase. This will also protect your home’s systems and appliances while your home is on the market. In summary, whether buying or selling ask your real estate agent about a home protection policy. 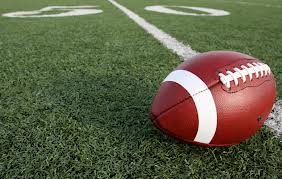 The 2013-2014 team is off to a good start winning the first game of the season again Rosamond (40-8) on Friday, September 6. What does the season have in store? Be the first to know by attending the games at Mammoth High School stadium located at 365 Sierra Park Road. 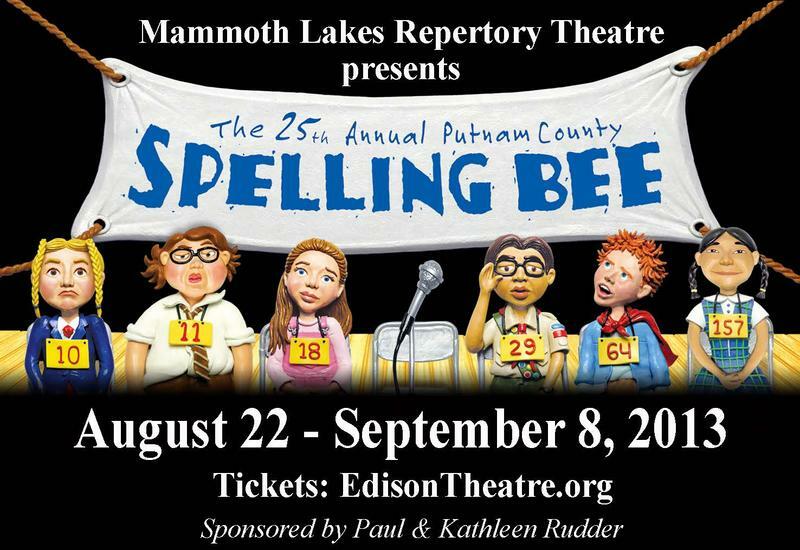 In the musical comedy, the 25th Annual Putnam County Spelling bee, six young people in the throes of puberty, overseen by grown ups who barely escaped childhood themselves, learn that winning is not everything, and losing doesn’t necessarily make you a loser. The local production of this Tony Award winning stage play was presented by Mammoth Lakes Repertory Theatre in cooperation with Mammoth Lakes Foundation. My husband and I caught the play on the last night at Edison Theatre. The production was directed by Shira Dubrovner and was very entertaining. My husband does not usually like musicals but this was the exception. The lyrics were funny and heartwarming and came at just the right time in each scene. In addition to the talented nine person cast, four audience members were included in the spelling bee with hilarious results. Contestants had the opportunity to ask for definitions for the words as well as having the word used in a sentence. We laughed out loud at many of the definitions. One of the hilarious definitions was for audience participant and local Mammoth Lakes Fire Depart Fire Marshal, Thom Heller. Definition: Toward the back, to move astern on a ship. Hope to see you at one of the next Mammoth Lakes Repertory Theatre. Visit http://www.mammothlakesfoundation.org/theatre.html for schedule and tickets.